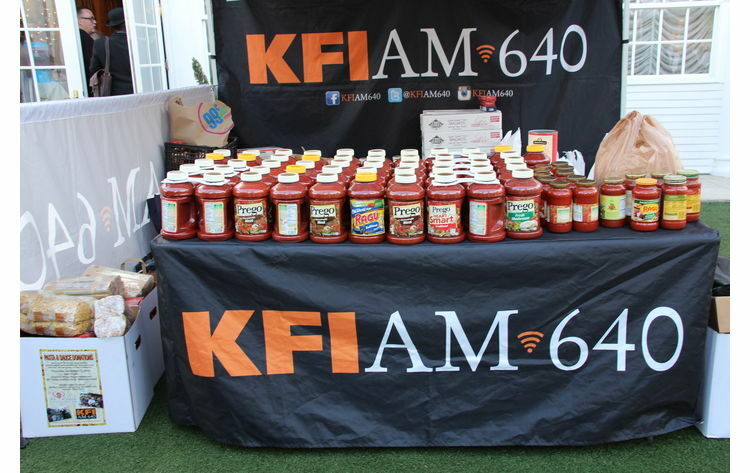 VC Gourmet is participating in the annual KFI #PastaThon to benefit Caterina's Club! We will be at the Cultural Center on the campus, signs will direct you to where we will be! If you can not make our event, we have a bunch of alternate drop off locations for you where you can drop off pasta & sauce & paper product donations! All you need to do is to click on the map below to find the closest drop off location to you! Monetary donations are welcome at the button below! Our goal this year is $350,000 and 90,000 lbs of pasta & sauce! This year's goal is really important, due to the February fire that virtually destroyed the restaurant. See the aftermath of the fire and how the rebuild is going below. Despite the fire, the very next day Bruno was still cooking and feeding the children, there has been NO interruption, and during the past 8 months, he was worked to take on even more locations to feed more kids! Caterina's Club is now feeding kids at 48 locations in 15 Southern California cities. More than 3,300 kids are now being fed 5 nights a week! So please, help us make our goal! If you can not make it out there you can donate easily online. 100% of your donation goes to Caterina's Club...no administration fees are taken out! 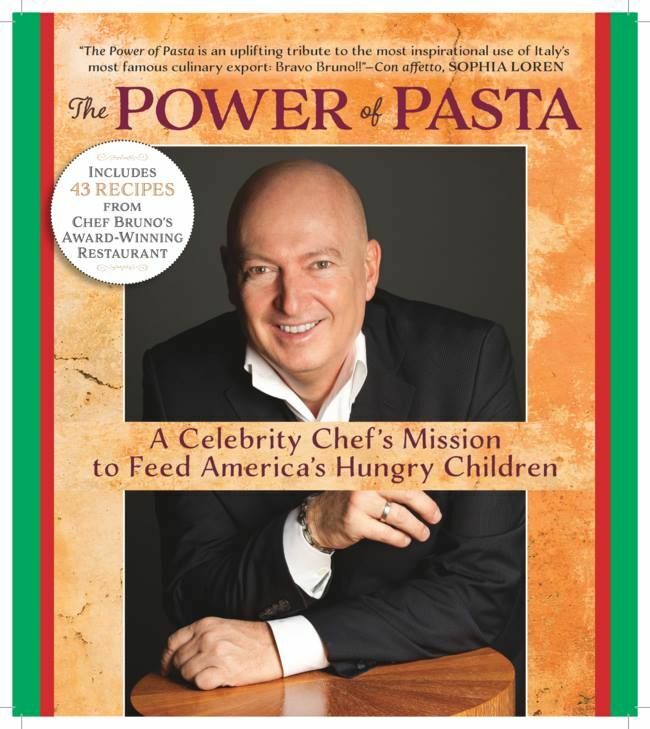 Order Bruno's new book, The Power of Pasta: A Celebrity Chef's Mission to Feed America's Hungry Children. All profits from the book go to Caterina's Club! You will also be able to purchase the book at the PastaThon! Either way, you can get your book signed by Bruno himself at the PastaThon!